Samsung Galaxy S IV announcement, HTC One at MWC 2013, and more! As the rumor has it Apple might be working on a smart stylus for its next-gen iPhone 6. It should work the similar way as the Note and Note II S-Pens but support even more functionality. Samsung Galaxy Xcover 2, a recent addition to the extensive collection of smartphones from the company is up for grabs. The device has been listed on gigantti.fi, a Finnish retailer, with a price tag of €329 (about $428). Today Opera Software released its WebKit based Opera browser for Android. Opera browser beta for Android is the first version of Opera Mobile to include a WebKit rendering engine instead of Opera’s own Presto. 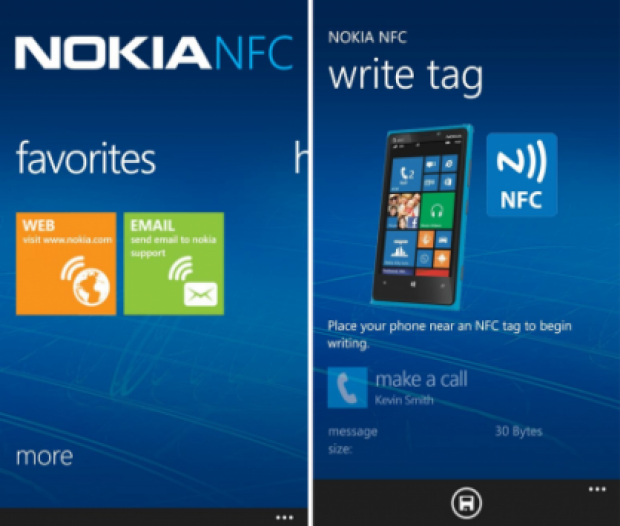 Nokia released another Lumia exclusive app, Nokia NFC Writer, which allows you to read/write any standard NFC tag, create NFC tags to launch applications, check-in to places, update social status and much more. The platform distribution numbers for Android in February are out and they bring little surprises. The trends from the previous few months continue, with Jelly Bean gaining ground on ICS and the now long outdated Gingerbread. 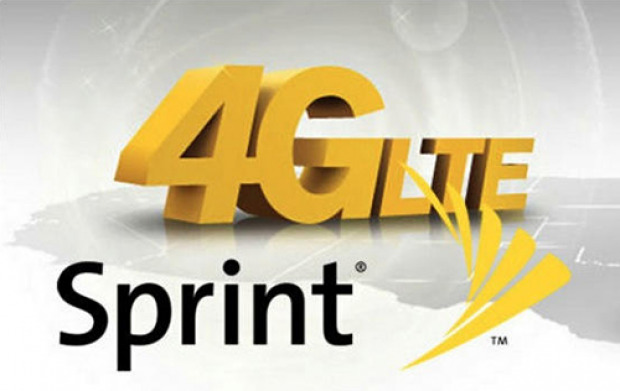 Starting last night Sprint’s 4G LTE network is available in nine new markets. Sprint’s 4G LTE is now available in Altoona, Pa., Asheville, N.C., Columbus, Ind., Elkhart/Goshen, Ind., Hammond, La., La Crosse, Wis., San Juan, Puerto Rico, Statesville, N.C., and Temple, Texas. The Top Smartphones, Week 52: Z10 beats Note II again! Aaron’s rounding up the best smartphones as voted on by YOU in PhoneDog’s Official Smartphone Rankings ! This week, we celebrate ONE YEAR of our industry-first rankings program! 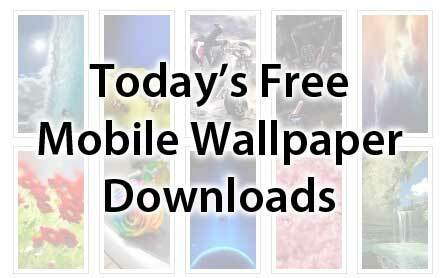 Giveaway: Win a Samsung Galaxy Note II! 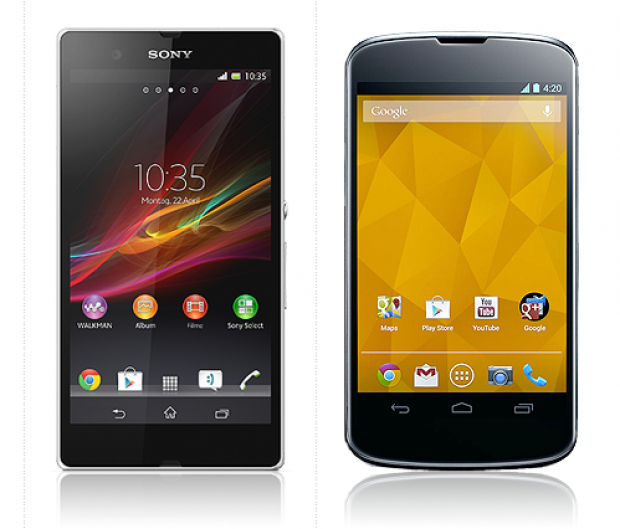 The guys over at MobileBurn compare the latest Android flagship from Sony, the Xperia Z against the Google Nexus 4. Check the comparison video after the break. Which one would you choose (but don’t forget the price difference)?